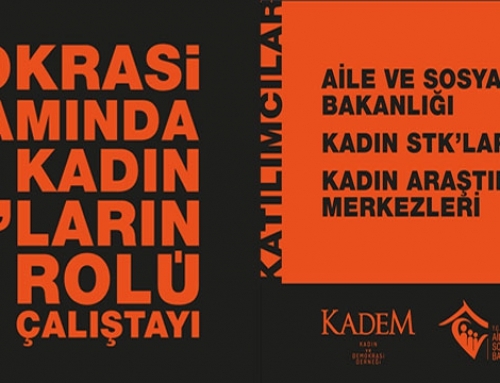 KADEM is going to hold a congress with Sakarya University and a symposium with Necmettin Erbakan University on December. 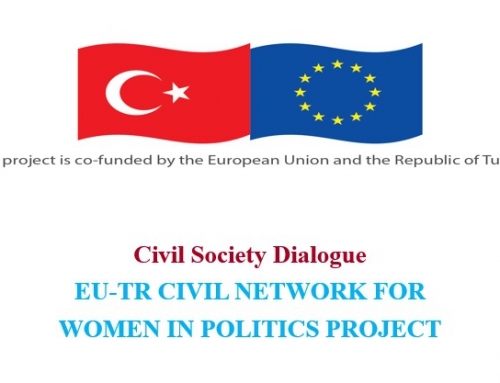 Women and Democracy Association is going to hold a congress and a symposium on December at two different universities. The theme of congress and symposium is “WOMAN”. 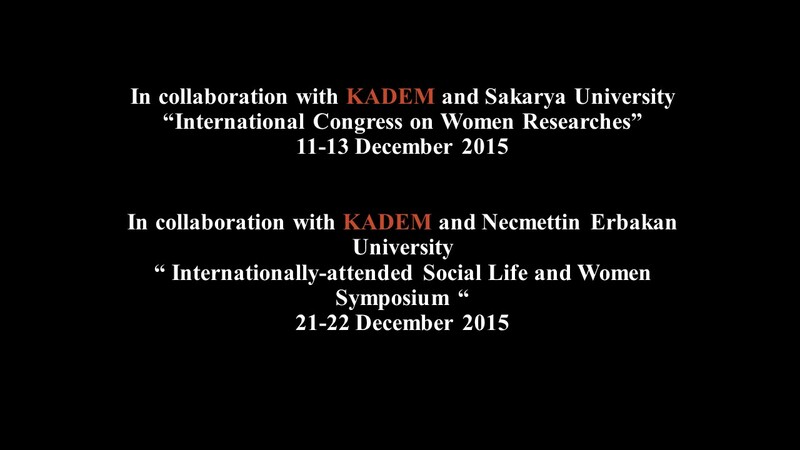 “International Congress on Women Researches” in collaboration with Sakarya University is between the dates 11-13 December. 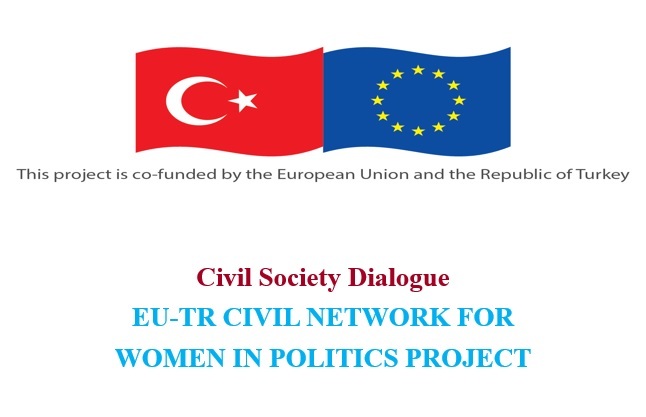 The main topics of the congress are determined as: Women and Justice; Women and Politics; Women and Violence; Women and Leadership; Women and Entrepreneurship; Women and Art; Women and Gender Mainstreaming; Women and Media; Women and Religion; Women and Health; and Women and Technology. 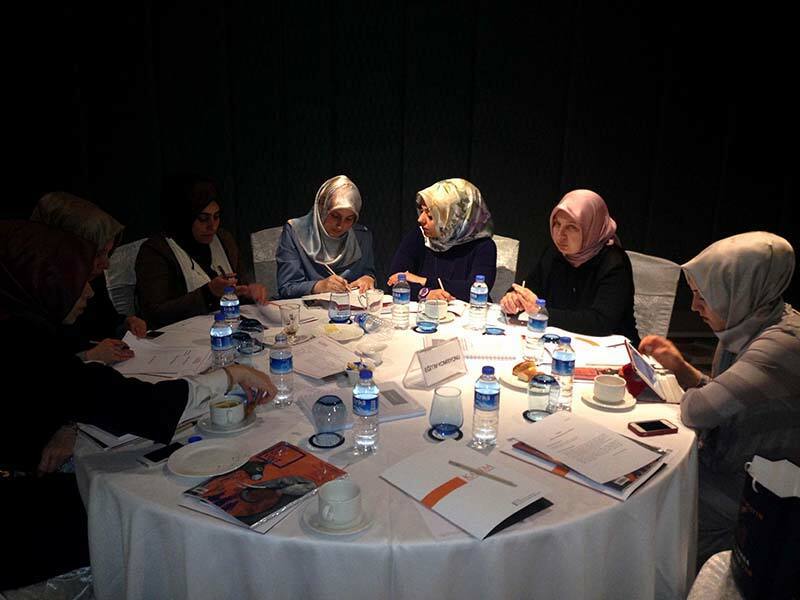 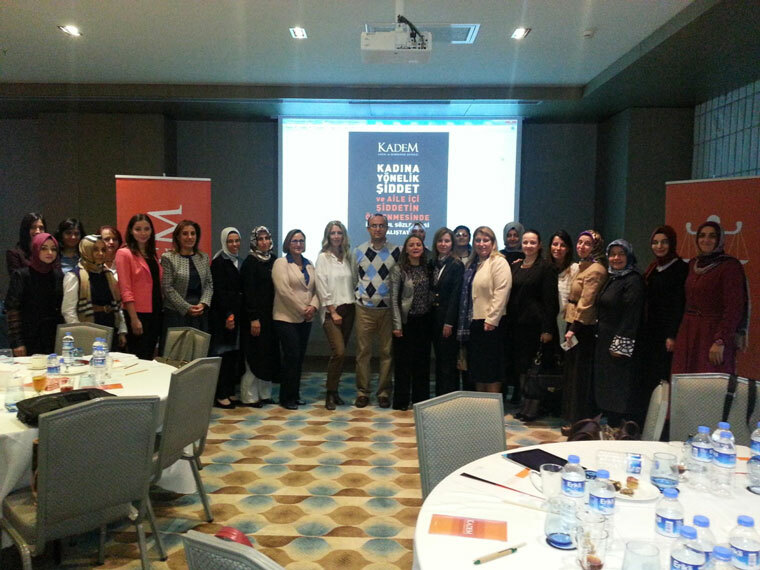 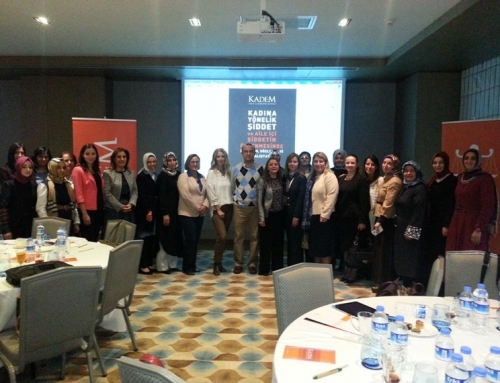 “Internationally-attended Social Life and Women Symposium” in collaboration with Necmettin Erbakan University is on 21-22 December.